I recently travelled back to Santiago, Chile (where I grew up) for one of my best friends wedding, and while there I was amazed by how many good local bands I was exposed to and how good of a music scene that city has. 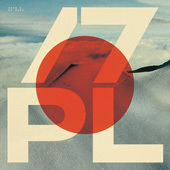 Amongst them was Zebra, a dream-wave trio formed by DJ/Producer Sebastian Roman (Roman/MKRNI), Miguel Irarrazaval (Treboles) and Enrique Escala (Treboles), who with their first EP “AD Portas I” caught the attention of Picnic Kubun’s label Endemika Records. I was instantly blown away by the level of sophistication in their arrangements and catchy hooks, not to mention how virtuosos they are in regards to live instrumentation, so when they asked me to design an album cover for their upcoming release, I was honored (I’m also working on an official music video…more on that later). 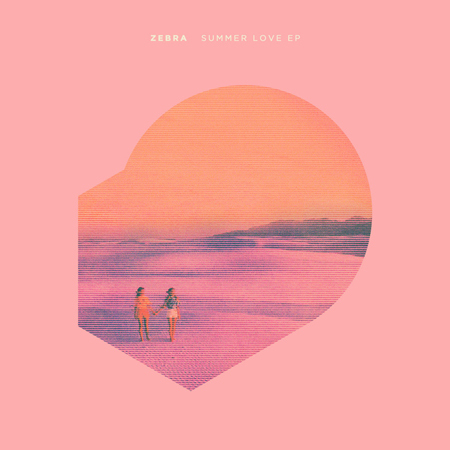 Today, Zebra unveiled the title track of that release, which carries the name of “Summer Love” and is set to drop early March, 2013. Nice work on the album cover, Jonathan. make sure you announce that album release, i like feeling like i’m hanging out 30 years into the past. if they released a vinyl with dust already on it, no one would be the wiser that it’s a new mix.